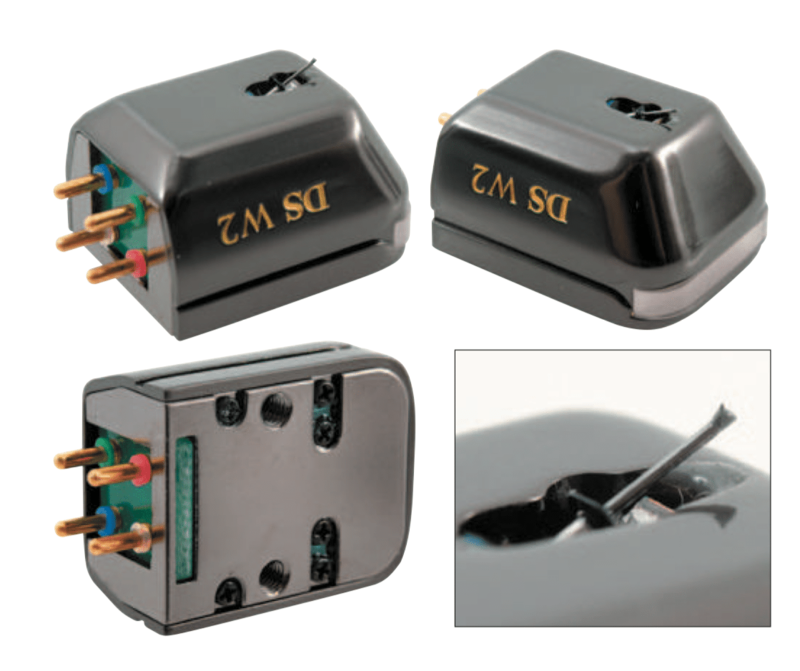 Made in Japan, the DS-W2 now occupies the middle position in the company’s range of optical phono cartridges. 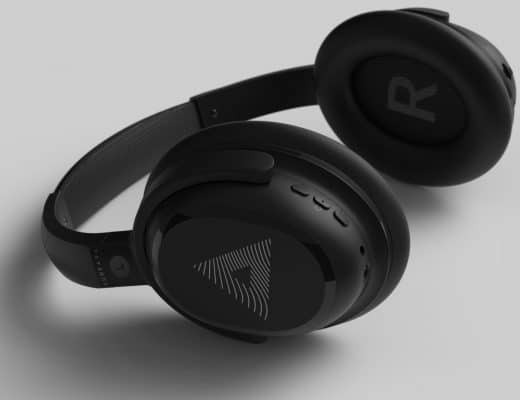 The Master 1 was the first of the company’s designs to feature an optical-mechanical system in which the micro-optic sensor is positioned in closer proximity to the stylus. 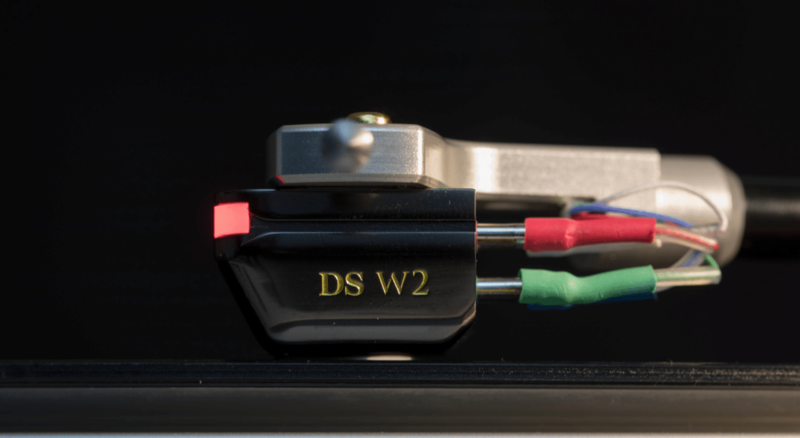 The new DS-W2 incorporates this same approach, as well as the Master 1’s wire-suspended cantilever, making the DS-W2 able to perform with a much wider range of tonearms. 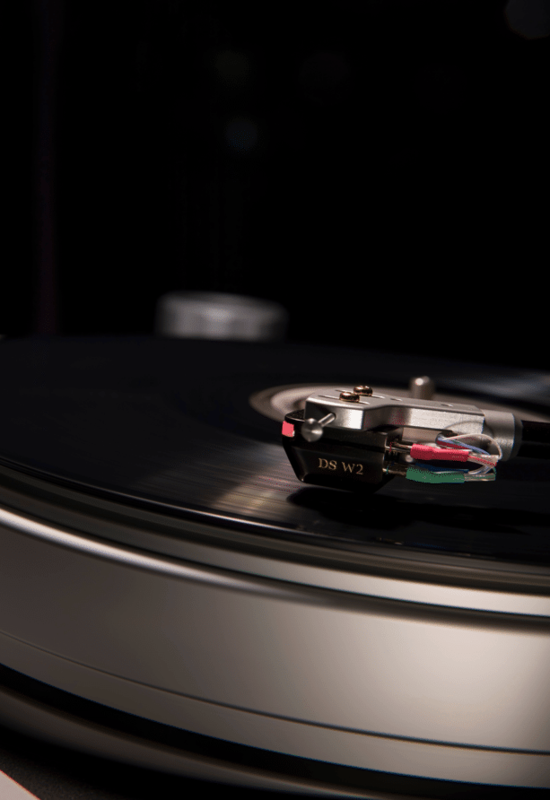 The DS-W2 sports an aluminium body, a boron cantilever and a Micro Ridge stylus. A rose quartz LED indicator is featured too. 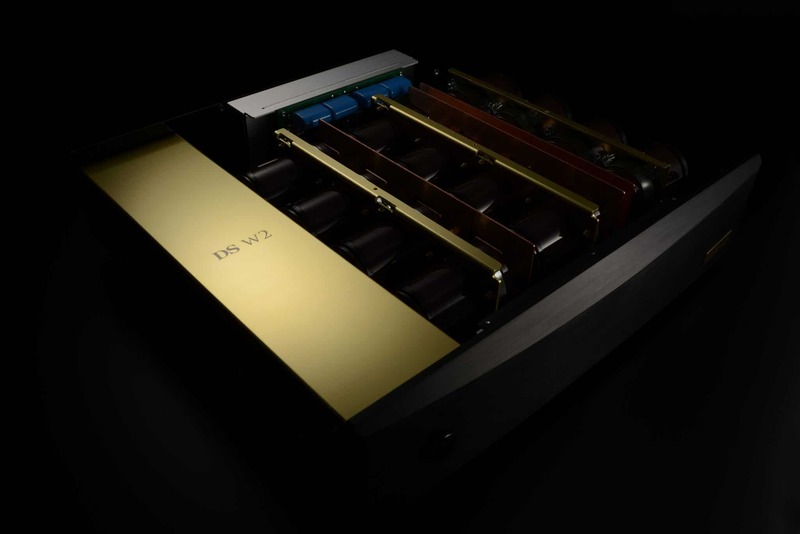 it delivers an output of 500mV and more than 25dB+ of channel separation. 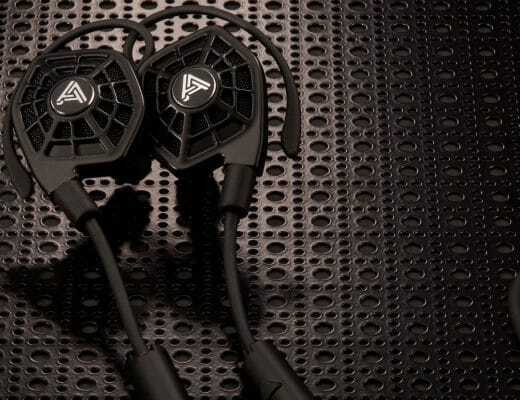 DS Audio recommends a tracking force of 1.7g. 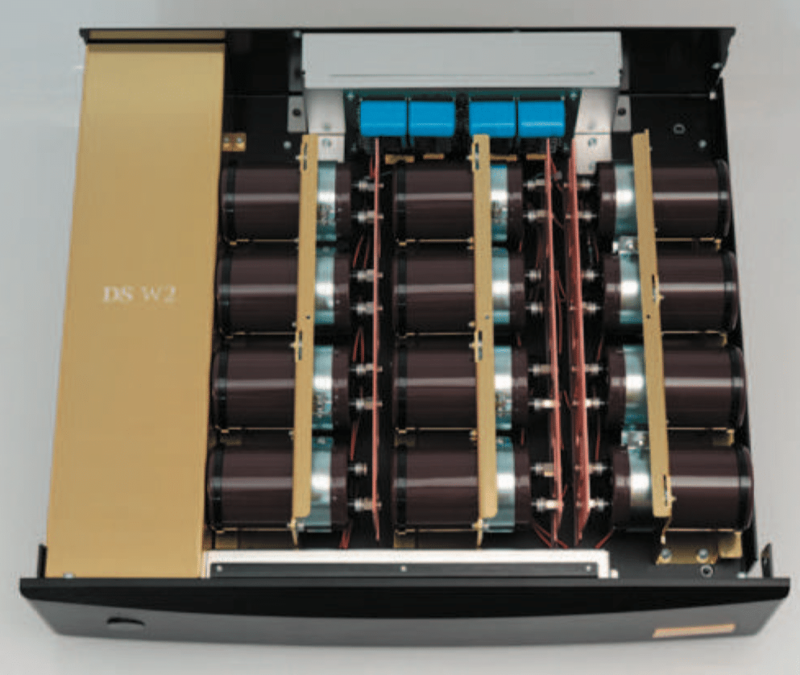 In common with all DS Audio optical cartridges, the DS-W2 comes with its own separate, dedicated, phono stage/equalizer that features 12 56,000μF capacitors which are all connected via a 1.5mm thick pure copper-plated bus-bar plus shielding that covers the entire. 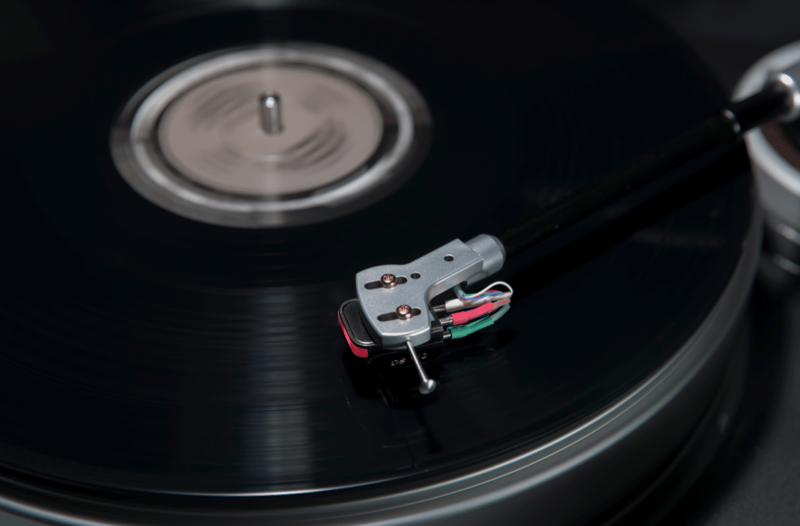 There are both RCA unbalanced and XLR balanced outputs. 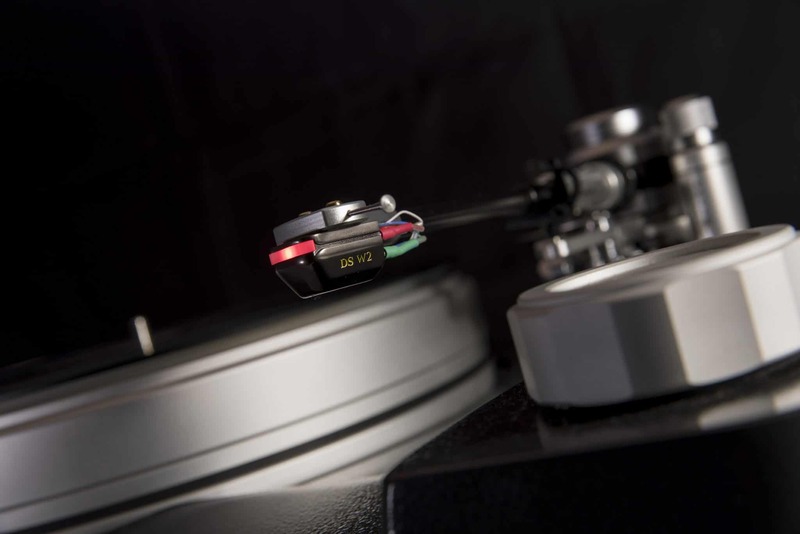 The DS Audio DS-W2 optical phono cartridge with phono stage/equalizer is available now, priced at £9,900. 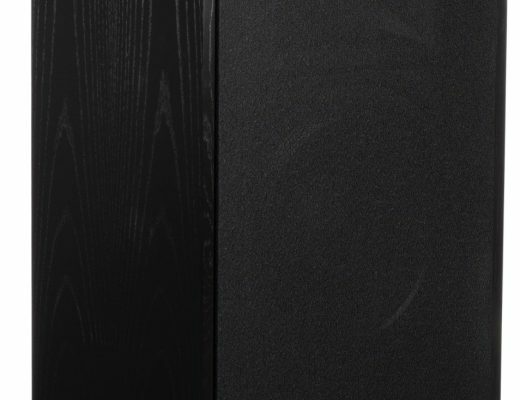 Call 0118 981 4238 or click www.ds-audio-w.biz for more information.